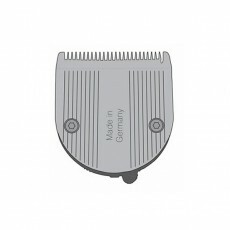 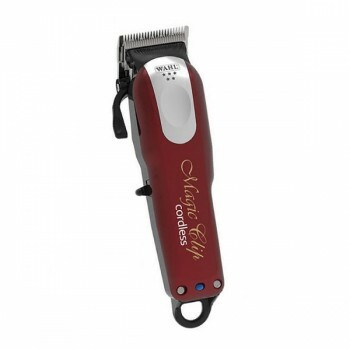 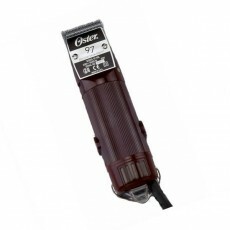 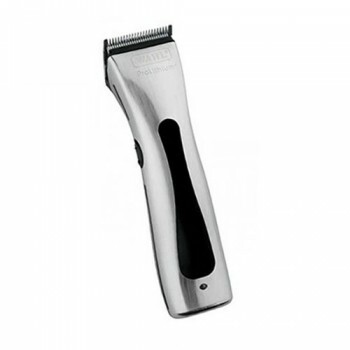 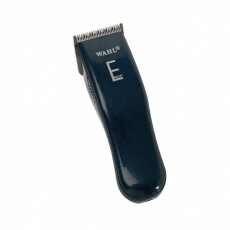 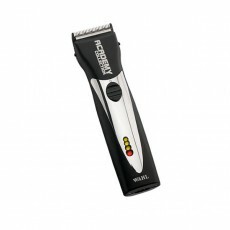 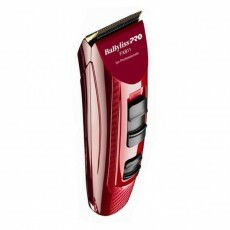 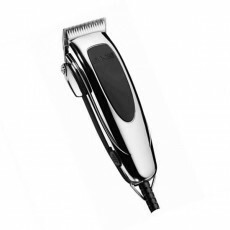 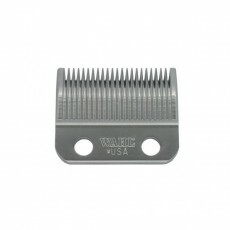 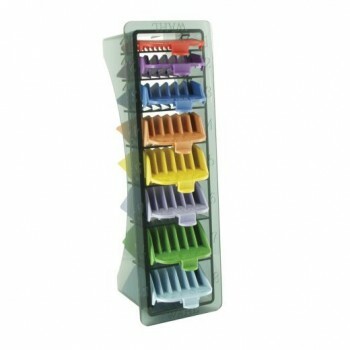 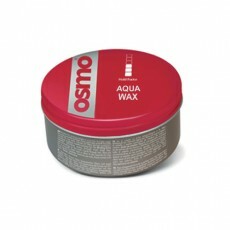 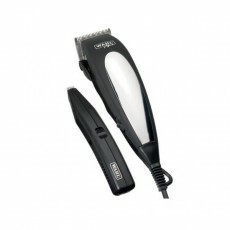 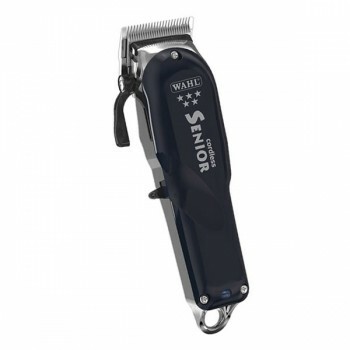 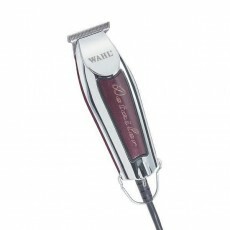 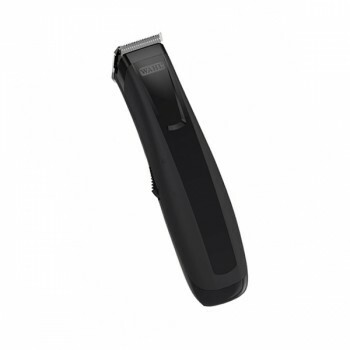 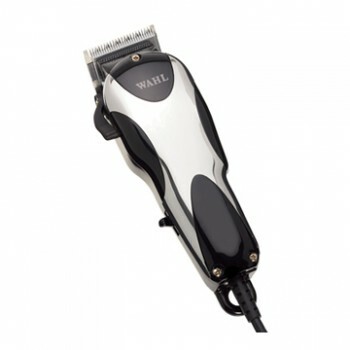 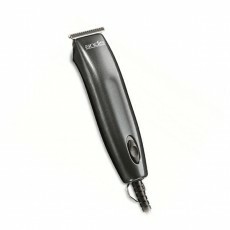 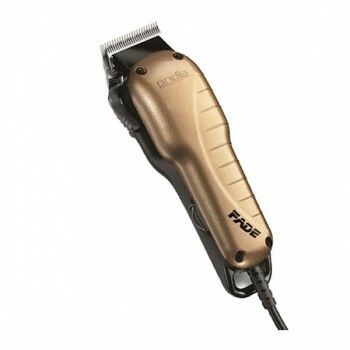 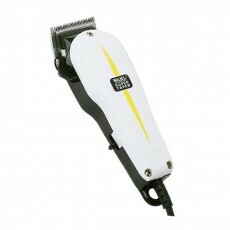 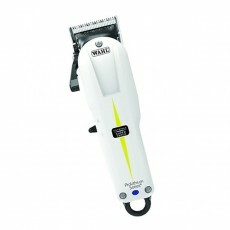 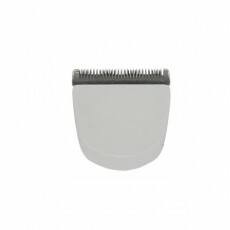 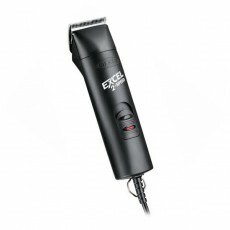 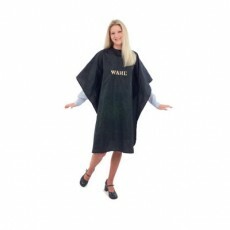 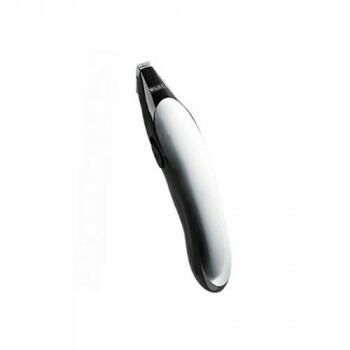 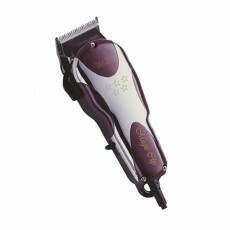 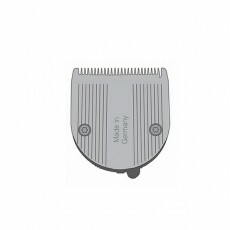 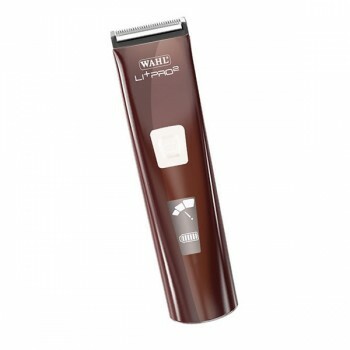 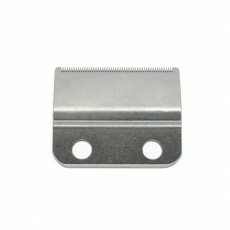 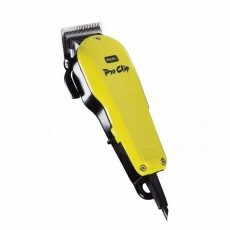 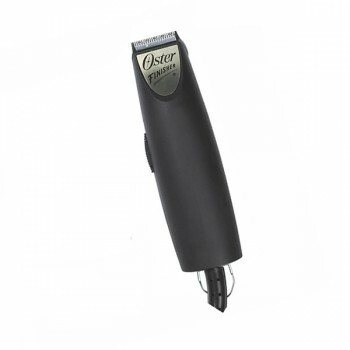 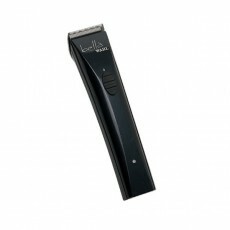 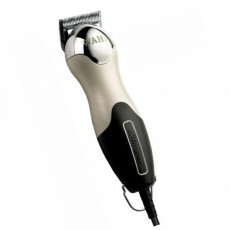 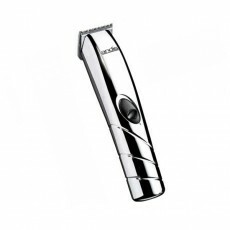 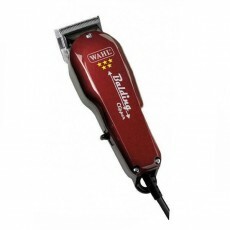 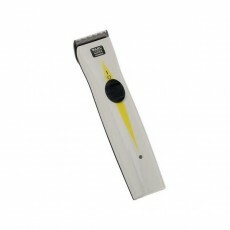 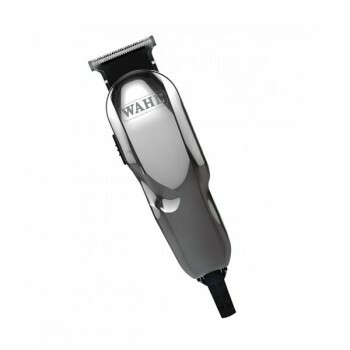 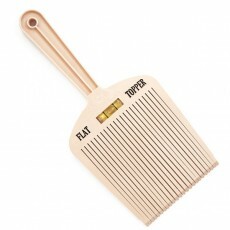 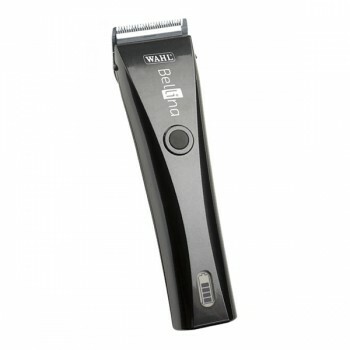 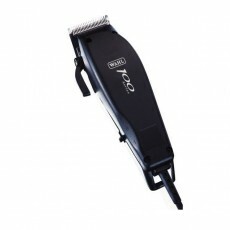 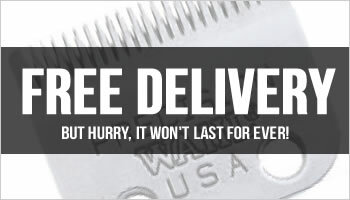 The Andis Excel is an extremely high quality, heavy duty professional clipper. 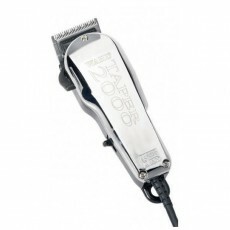 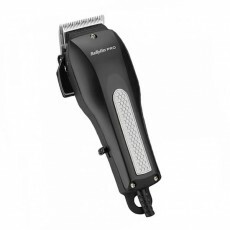 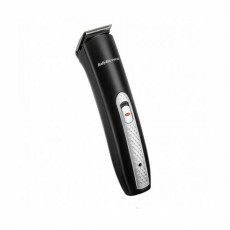 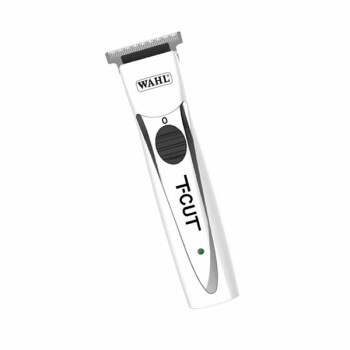 This powerful, mains-powered, rotary motor clipper features an innovative 4x4 blade drive that delivers 25% more blade torque: in simple terms it'll cut through even the thickest, heaviest hair whether it's wet or dry. 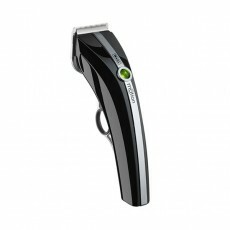 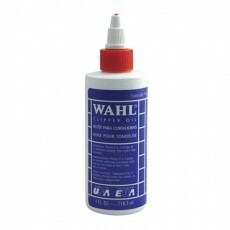 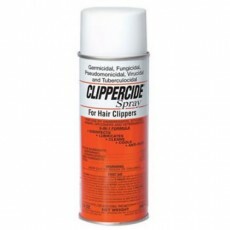 Not only that, its high speed operation means that it'll do that cutting 25% faster than ordinary hair clippers. 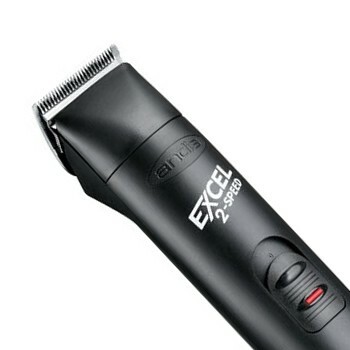 Despite this power, the Excel 2-Speed is incredibly quiet and runs so cool that it doesn't need a fan or air vents. 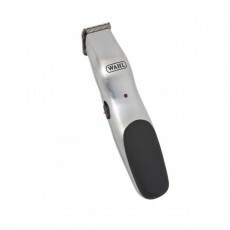 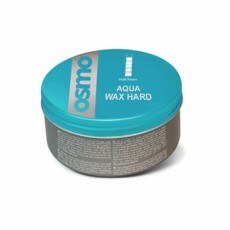 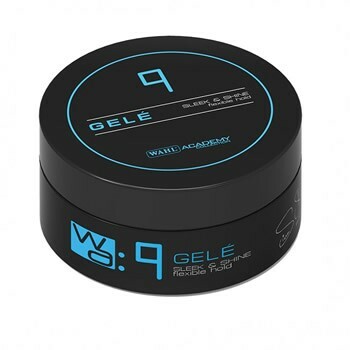 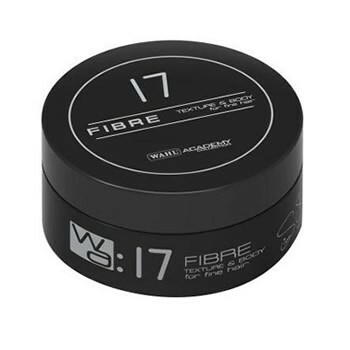 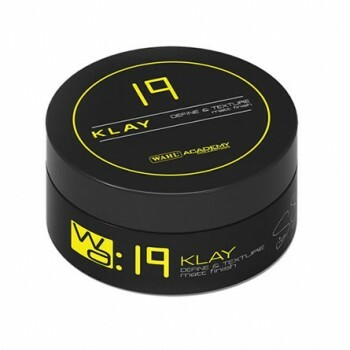 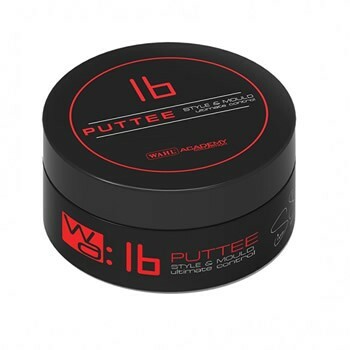 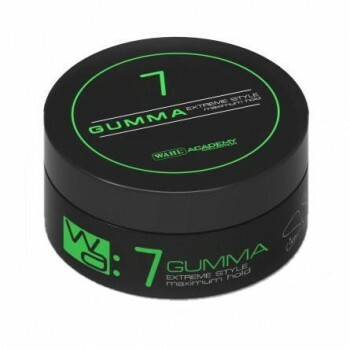 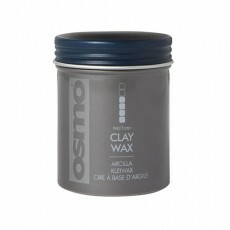 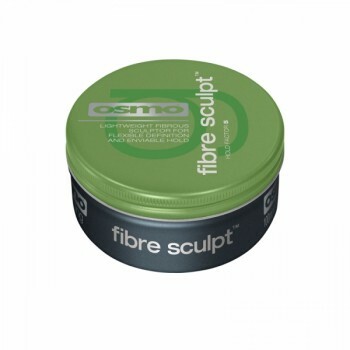 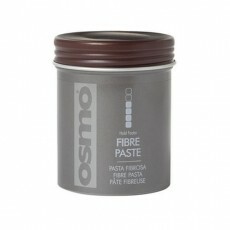 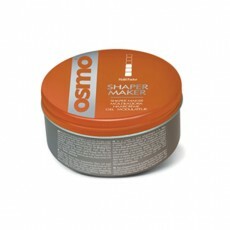 Its casing is contoured to fit your hand, making it comfortable to operate, and it's made from a high-impact material that's designed to last and resists breakage. 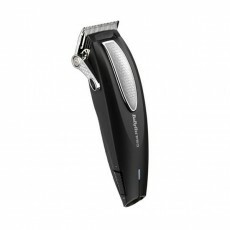 The detachable blades, allow you to change blade sets to suit your styling needs and mean that you get finesse as well as power (they also make it easy to clean the Excel 2-Speed). 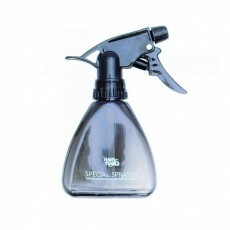 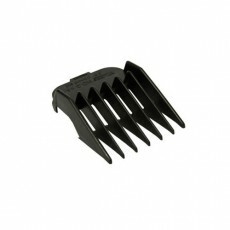 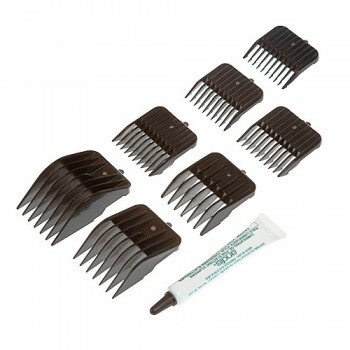 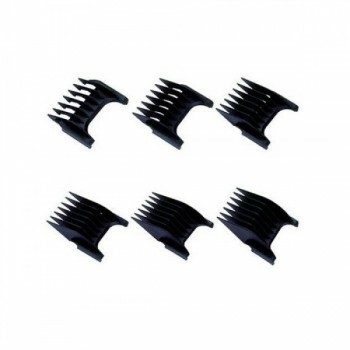 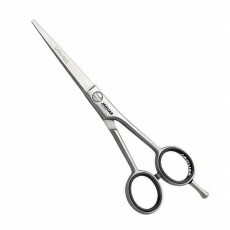 The Andis Excel is supplied with an extra Andis UltraEdge size 000 blade and 7 attachment combs (Numbers 0–4, 6 and 8) and Clipper oil.